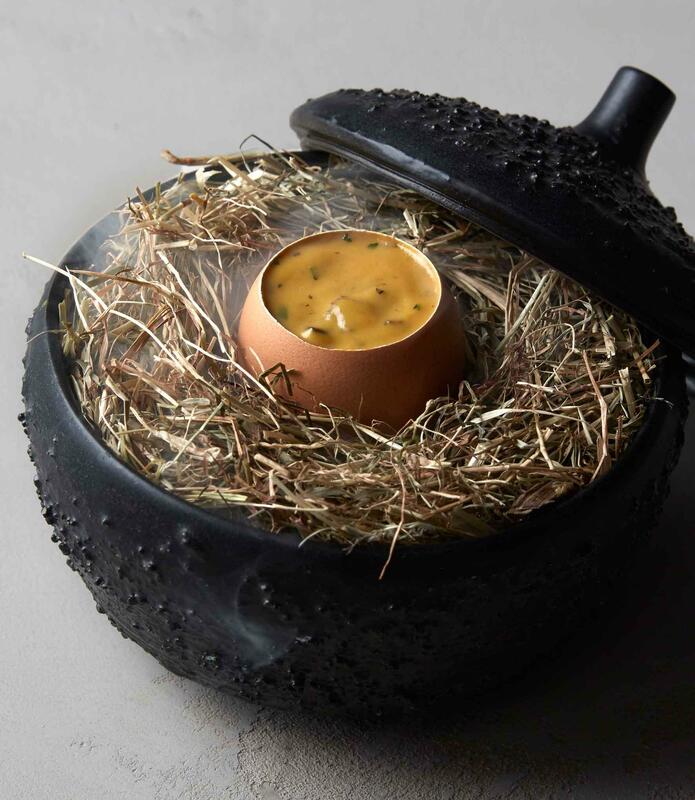 While east London has reimagined itself as an international destination for culinary artists, the west has been a little quieter in terms of new openings. Well, until now. Late 2017 and early 2018 has seen a bumper crop of high-end restaurants popping up from Soho to South Kensington. One well-funded high-end eatery charging ahead is Hide (W1). Opened as a collaboration between superstar chef Oli Dabbous and Hedonism Wines, it packs in a prince’s collection of haute cuisine, fine wines and enlightened mixology across three separate floors, bound together by one of the most beautiful staircases I’ve ever clapped eyes on. There is a collection of private dining rooms, each with a distinct personality, especially Hide & Seek on the second floor which seats 20 and boasts its own car lift to minimise time and distance between driver’s seat and table. From the peerless basement wine cellar to Dabbous’ playful modern British gastronomy, Hide is exceptional through and through. Around the corner in Brown’s Hotel there’s been an Italian shakeup, introducing exceptional Latinate fare to the staunchly British bolthole. 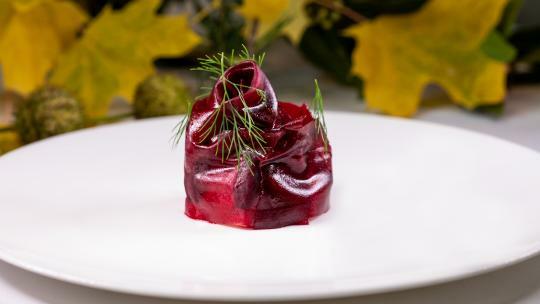 Heinz Beck, he of the mighty three Michelin-starred La Pergola in Rome, has opened his second London eatery, Beck at Brown’s (W1), alongside Apsleys (now Celeste) in The Lanesborough. 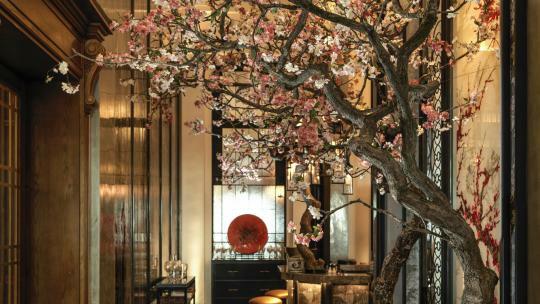 As expected with an opening of this calibre, the dining room offers a fittingly chic setting for Beck’s brilliant cooking, with eccentric tropical wallpaper playing off the hotel’s trademark dark wood panelling. Salvatore Calabrese, the 40-year veteran of London’s bartender scene, will take the reins at the Donovan Bar, launching a raft of Italian-inspired cocktails. While we’re on the subject of Italy, Petersham Nurseries has brought its trademark bucolic brand in from Richmond to Covent Garden, and its newest opening lives up to the promise. The ambitious venture comprises a homeware shop, delicatessen, wine cellar, courtyard and a bar. Our eyes are on the two restaurants: La Goccia and particularly The Petersham (WC2). The former is a more accessible eatery with a pizza oven, grill and bar; while the latter skews toward fine dining with slow food in the spotlight. 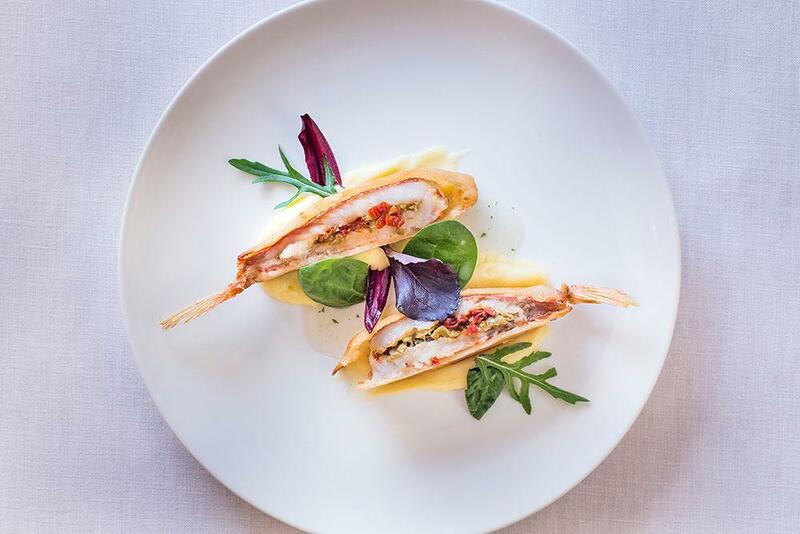 Nearby in Soho, Hovarda (W1), has become one of the capital’s liveliest restaurants, drawing prandial inspiration from the Aegean coastlines of Turkey and Greece and postprandial inspiration from the nightclubs of Mykonos and Istanbul. Following a meal of largely fish-led cuisine, guests have been repairing upstairs to the bar which draws a convoy of international DJs and a crowd that is inevitably easy on the eyes. Out further west, tucked up in the salubrious setting of Beauchamp Place, Osh (SW3) has updated central Asian cuisine for the neighbourhood’s discerning, demanding palates. 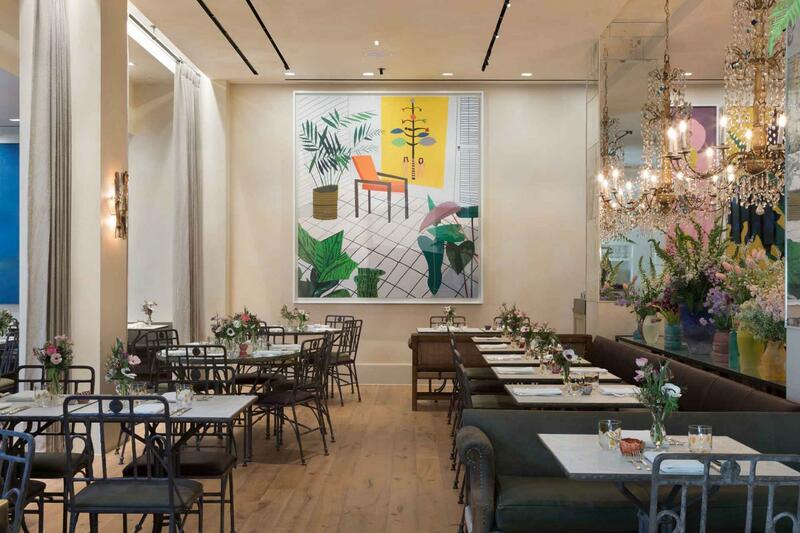 The setting draws inspiration from Uzbek culture almost as much as the menu does, streamlined to a very fine elegance and replete with intricate forged-iron and crystal chandeliers, hanging greenery, natural light and eye-popping murals in primary colours. 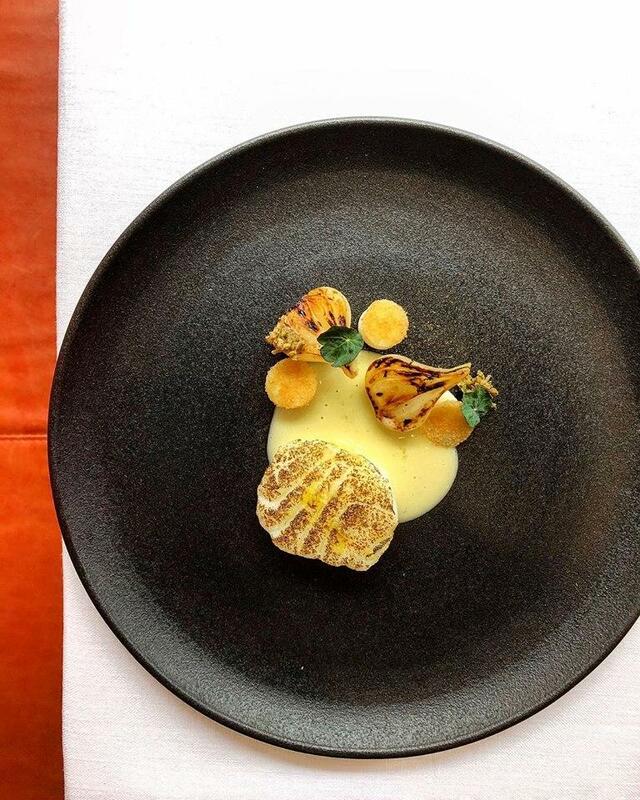 Simon Rogan is Britain’s answer to René Redzepi and serves up some of the nation’s most playful fine dining. 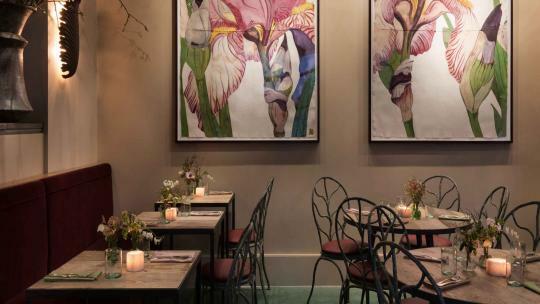 He’s brought back his uber-popular Roganic (W1) brand with an earthy and restrained dining room on Blandford Street, Marylebone. 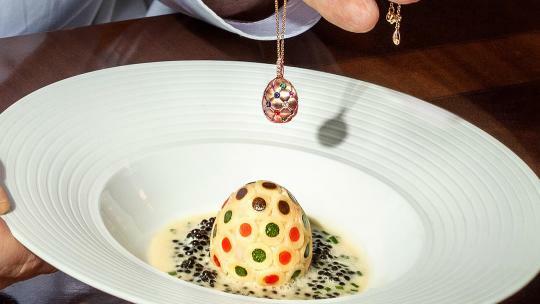 For those who want to broaden their horizons with an edible odyssey, there are 11- and 17-course tasting menus available. It’s quite clear that Rogan is gunning for a pair of shiny stars. For the previous decade, it’s been under-the-radar eateries out east that have been pushing the culinary envelope. Now, the west is back to its innovative and opulent best.